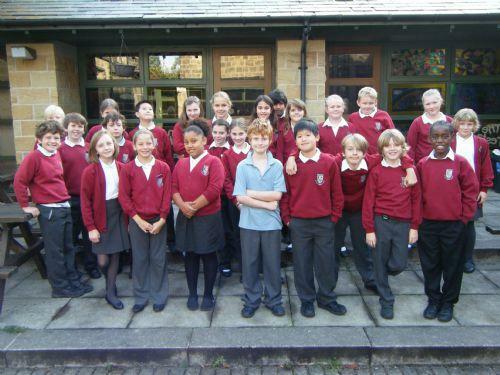 This is the legendary Year 6 class at Meanwood CofE Primary School! We always work hard but have fun along the way. Check out the pages below to find out what we have been doing.